Ephemeral, fragile, often left unbound, sixteenth-century songbooks led fleeting lives in the pockets of singers and on the music desks of instrumentalists. Constantly in action, they were forever being used up, replaced, or abandoned as ways of reading changed. As such they document the acts of early musicians and the practices of everyday life at the unseen margins of elite society. 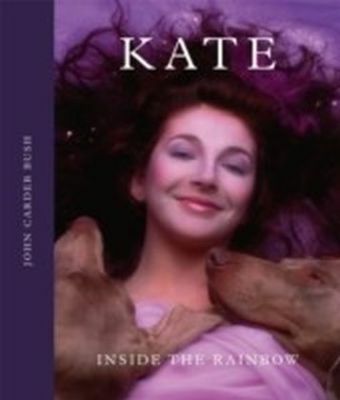 Materialities is a cultural history of song on the page. It addresses a series of central questions concerning the audiences for written music by concentrating on the first genre to be commercialized by music printers: the French chanson. Scholars have long stressed that chansons represent the most broadly disseminated polyphony of the sixteenth century, but Materialities is the first book to account for the cultural reach of the chanson across a considerable cross-section of European society. 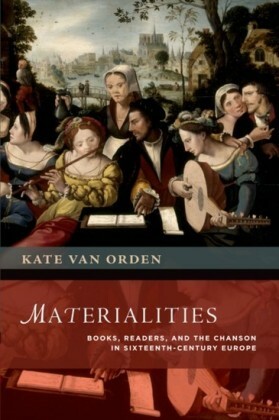 Musicologist Kate van Orden brings extensive primary research and new analytical models to bear in this remarkable history of songbooks, music literacy, and social transformation during the first century of music printing. By tracking chansons into private libraries and schoolrooms and putting chansonniers into dialogue with catechisms, civility manuals, and chapbooks, Materialities charts the social distribution of songbooks, the gradual moralization of song, and the ways children learned their letters and notes. 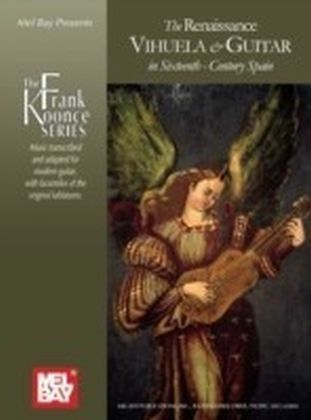 Its fresh conclusions revise several common assumptions about the value early moderns attributed to printed music, the levels of literacy required to perform polyphony, and the way musicians did or did not read their songbooks. 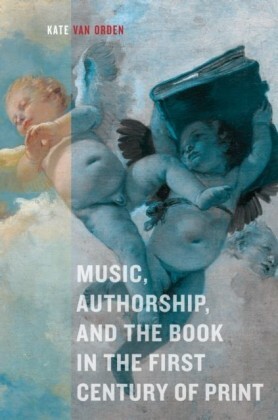 With musical perspectives that can invigorate studies of print culture and the history of reading, Materialities is an essential guide for musicologists working with original sources and historians of the book interested in the vocal performances that operated alongside print.